Let’s move on to the other great franchise. During the celebration of Star Trek’s 50th anniversary with all its lovable characters like Captain James T. Kirk and Captain Benjamin Sisko, it comes to mind that Star Trek also explored fatherhood. 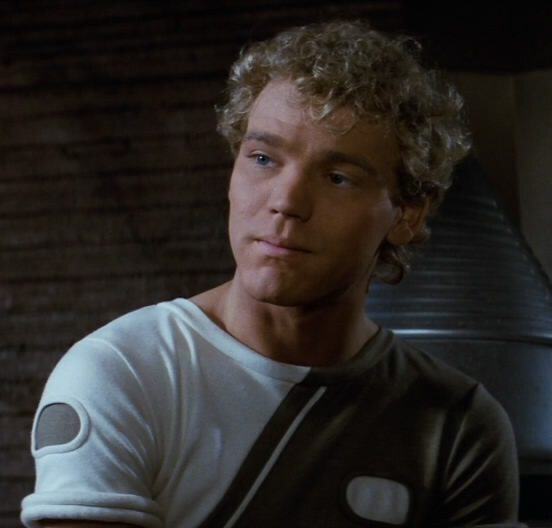 As revealed in Star Trek II: The Wrath of Khan, Kirk had an adult son in that film, David Marcus. To say that the two had an estranged relationship would be an understatement. Kirk barely recognized the young scientist which proved that Kirk gave up too much for his career as a Starfleet captain. Worse than that, this puts Kirk in a negative light because like it or not he is a deadbeat dad. 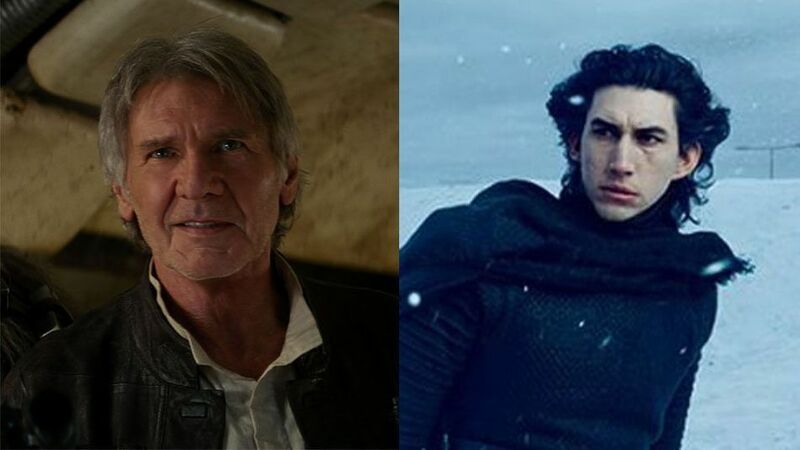 During the film, he admits he stayed away while David grew up as requested by David’s mother. Why would he go along with this? What was it about him that was so bad that she didn’t want Kirk around to be any kind of influence on their son? The possible answers cannot be good. Kirk had a responsibility as a father to be involved in his son’s life and the fact that he shirked his duty demonstrates his unfitness to be a father. 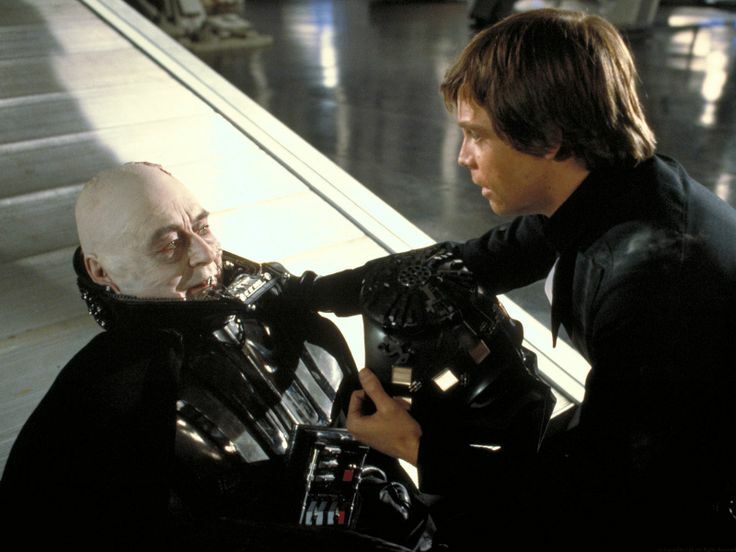 While the film ended with father and son reconciling and becoming connected the relationship would not last. In the next Star Trek film, David was abruptly killed and this death would haunt Kirk for some time. David’s death was just one of many painful losses that Kirk endured while trying to save his friend Spock. But if we think about it, David might not be the only child Kirk ever had. Given all the romantic encounters Kirk has had throughout the galaxy it is highly likely that he fathered more children. But let’s give our favorite starship captain the benefit of the doubt and assume he is unaware of this possibility. Now a more positive father figure in Star Trek is Benjamin Sisko. 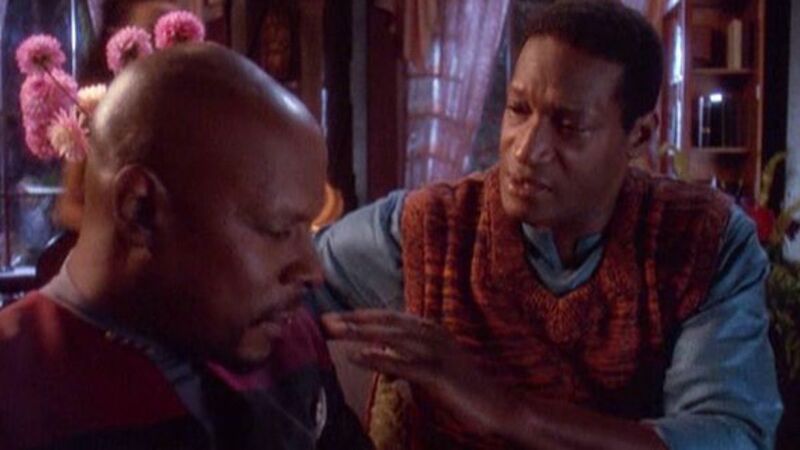 From the very first pilot episode of Star Trek: Deep Space Nine Sisko demonstrated time and time again that he was a loving and involved father to his son Jake. Star Trek: Deep Space Nine devoted a lot of time to Sisko’s relationship with Jake and many of these scenes and episodes were highlights in the series. 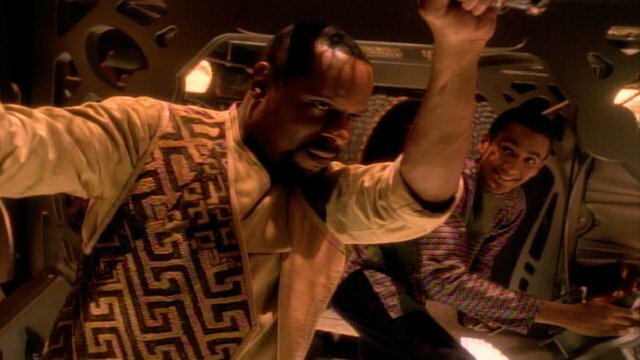 Take the episode “Explorers” which was about Sisko taking Jake on an adventure cruise in a makeshift spaceship. That journey allowed the two to bond and learn about each other in a mature, thoughtful way. Their love for each other was so strong that they would do anything for each other. This was best demonstrated in the classic episode “The Visitor”. Sisko became trapped in a timeless limbo and while time stood still for him, time continued normally for Jake. The two were somehow connected allowing Sisko to periodically return to normal time. Each time he did, Jake was growing older but not moving on with his life. 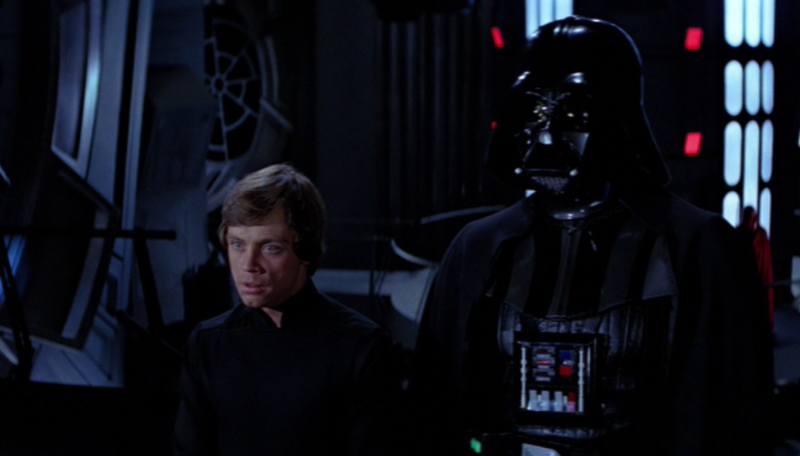 Jake was so devoted to finding a way to save his father that he gave up his writing career and his marriage. 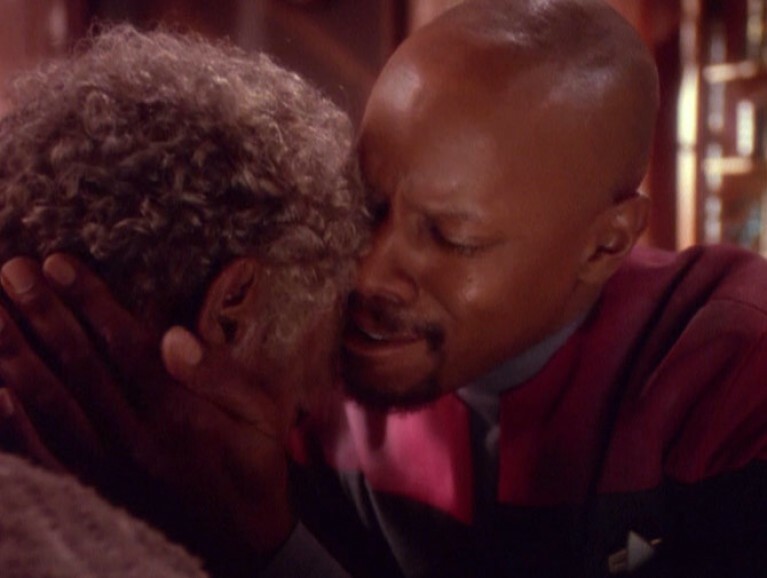 By the episode’s end, an elderly Jake sacrificed his life in front of Sisko’s horrified eyes to reset time and save his father. 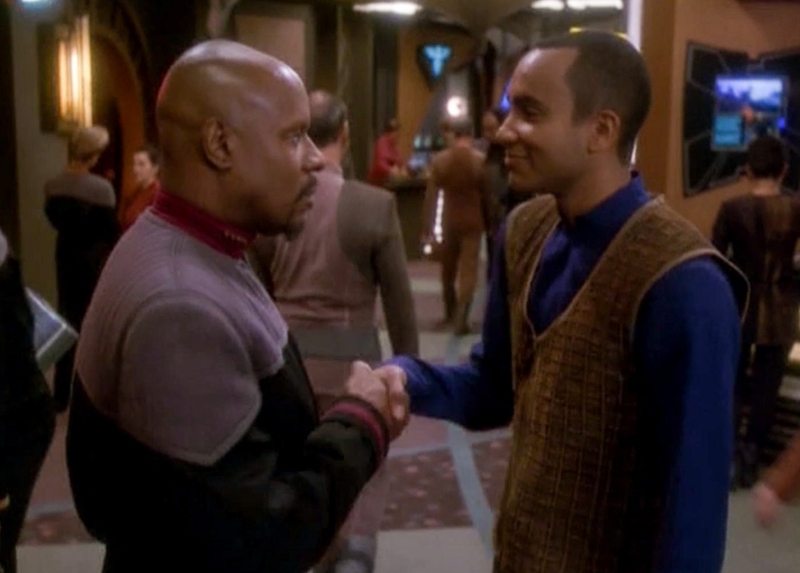 The extent of Jake’s actions demonstrated the positive influence Sisko had on his son. It also proved how a strong love between father and child can be the most powerful and memorable force in our lives. Here’s to all our pops, whether right here on Earth or out there, they are truly out of this world.